This offer is currently unavailable. Save 23% off of the retail price of individually purchasing these items! Easily remove polish residue, waxes, sealants, etc. Interested in learning more? 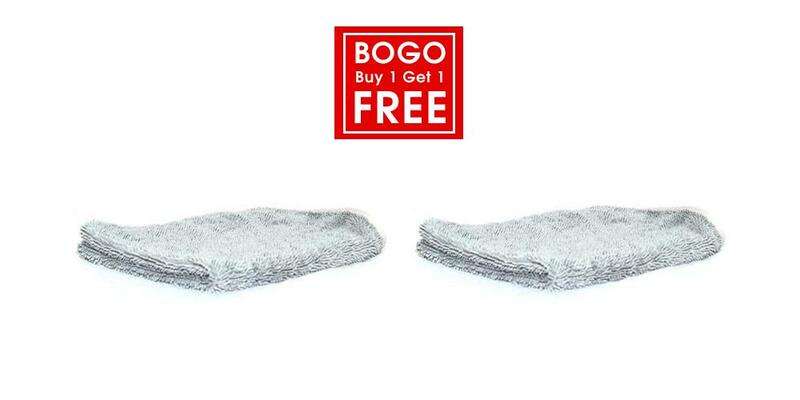 Check out the full DI Microfiber Terry Weave Towel product page. I think pound for pound you guys are great, you return emails promptly and the two day shipping to Chicago is awesome.